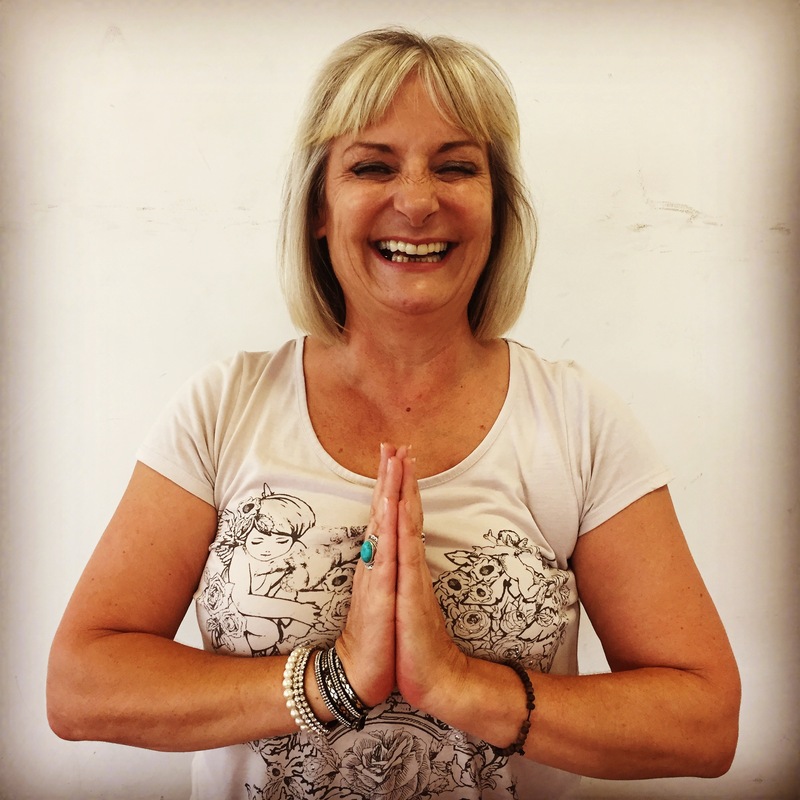 Let Irena Beniston guide you through a non-challenging, not-too-serious hour of hatha yoga. Fresh with ideas from her Thai Yoga Retreat, and brimming with breathing techniques from a visit to an Indian Ashram, Irena’s natural warmth will have you relaxing into a downward dog in no time. Please bring mats / towels and wear comfortable, loose clothing.